Charles Machine Works is a Family of Companies with one common goal: to bring innovative solutions to the underground construction industry. Our companies bring greater value to our customers by working together. Expertise and insights are shared. Solutions are born. And our customers succeed because of it. Providing solutions for the entire lifecycle of the pipe offers our customers new capabilities, letting them tap new avenues of revenue to continually grow their business. 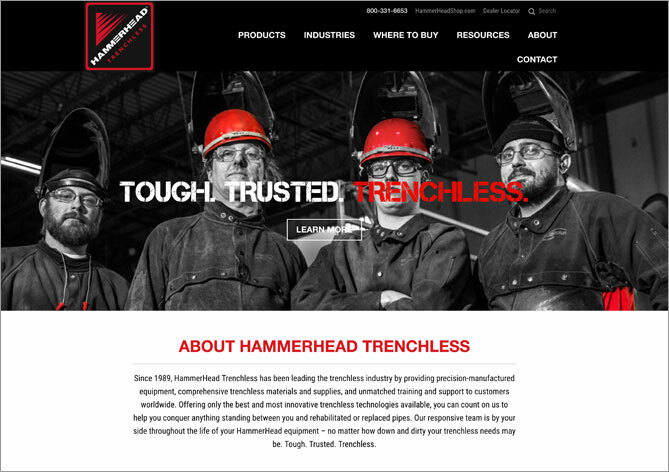 Forged in a small blacksmith shop in Perry five years before Oklahoma statehood, Charles Machine Works is now The Underground Authority—with a Family of Companies offering the most advanced equipment and solutions for underground construction and service in the world today. 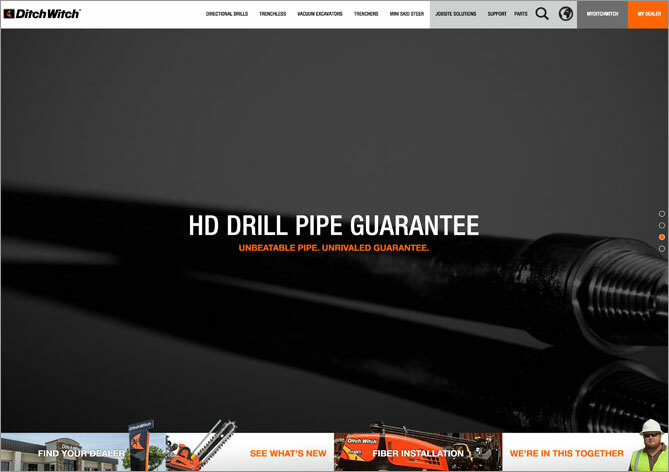 Ditch Witch® invented the underground utility construction industry and today designs, manufactures and markets the most complete line of directional drills, vacuum excavators, trenchers, mini-skid steers and performance parts. Handcrafted in the USA, these products are supported by the Ditch Witch dealer network with over 175 locations worldwide. 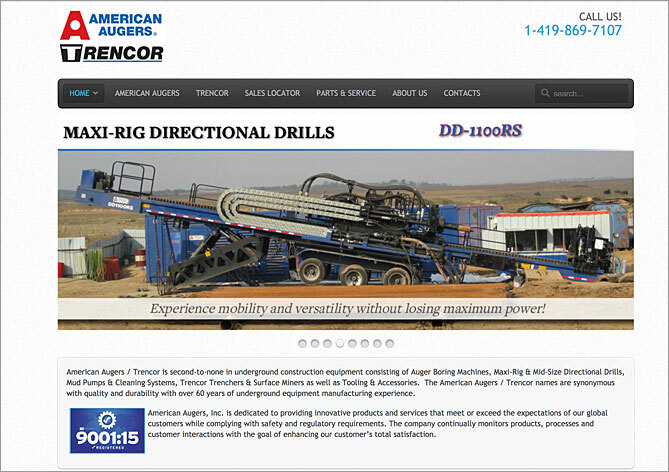 American Augers® builds the largest horizontal directional drills in the industry and a full range of auger boring machines. Developed and handcrafted in the USA, with the rugged user in mind, American Augers rigs are built to last and backed with 24-hour worldwide support. 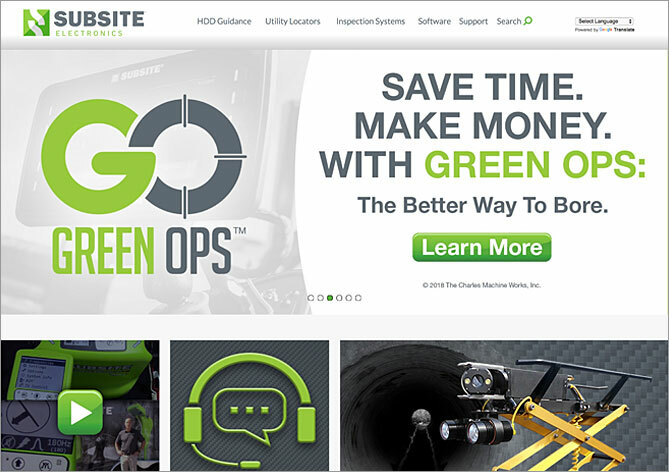 Subsite® Electronics provides underground construction professionals the most comprehensive suite of electronic products in the industry, including Horizontal Directional Drilling (HDD) guidance equipment, utility locators, utility inspection systems, and equipment machine controls. All Subsite products are handcrafted in the USA and distributed worldwide. 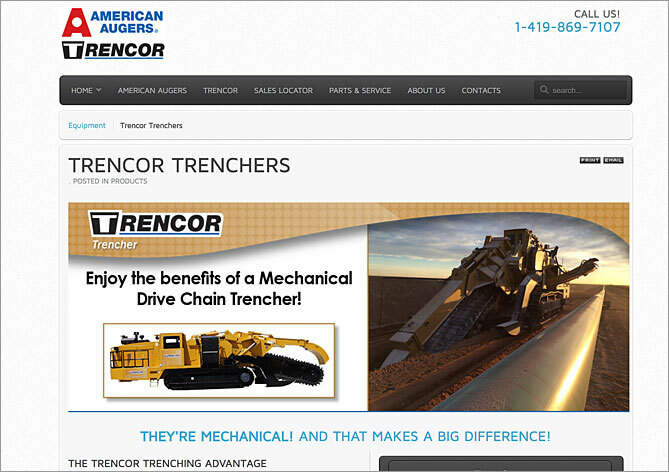 Trencor® large-scale trenchers began revolutionizing the pipeline industry in 1945. Their rock-solid structure makes them the longest lasting underground equipment line in the world. Many active machines in the field today have logged more than 40,000 hours. Trencor machines are handcrafted in the USA by American Augers. 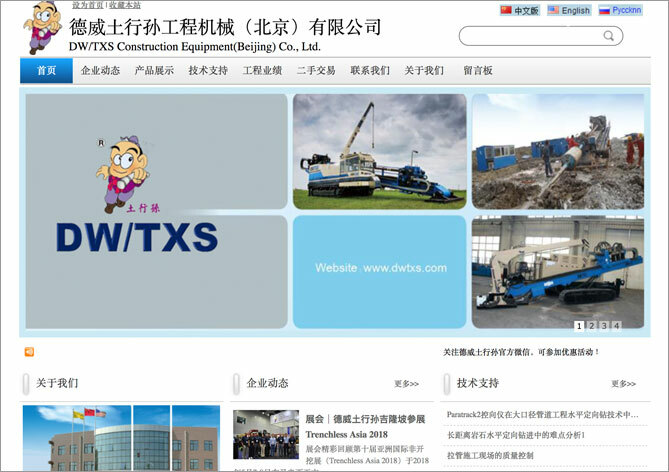 DW/TXS® is a joint venture focused exclusively on developing and adapting horizontal directional drilling technology and know-how to meet the unique demands of developing countries. DW/TXS products are manufactured in Beijing, China, and distributed throughout Asia Pacific and other emerging markets worldwide. 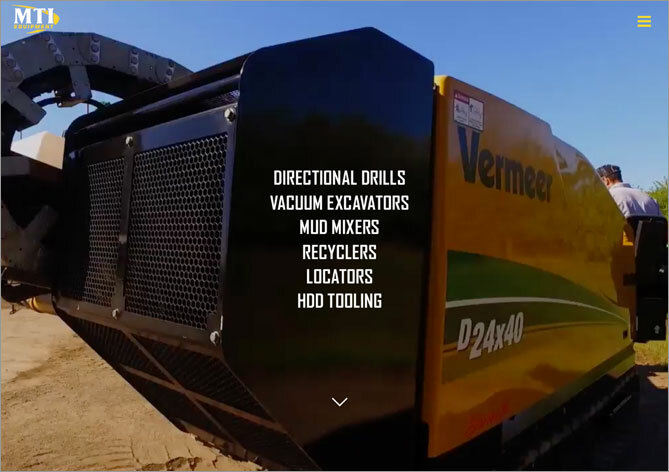 Radius® HDD is a customer-centered HDD tooling manufacturer that services customers of all major brands including Ditch Witch®, Vermeer® and American Augers®. 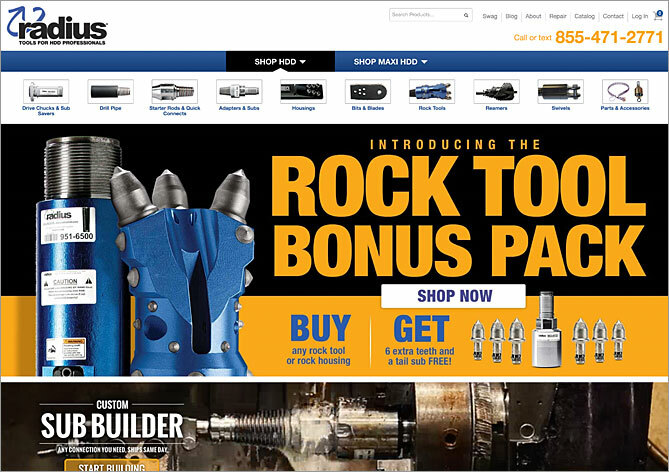 Radius products are designed and manufactured in the USA and sold and serviced worldwide. If that sounds appealing, then perhaps Charles Machine Works is the right fit for you.